We are really excited to present our first event for families. 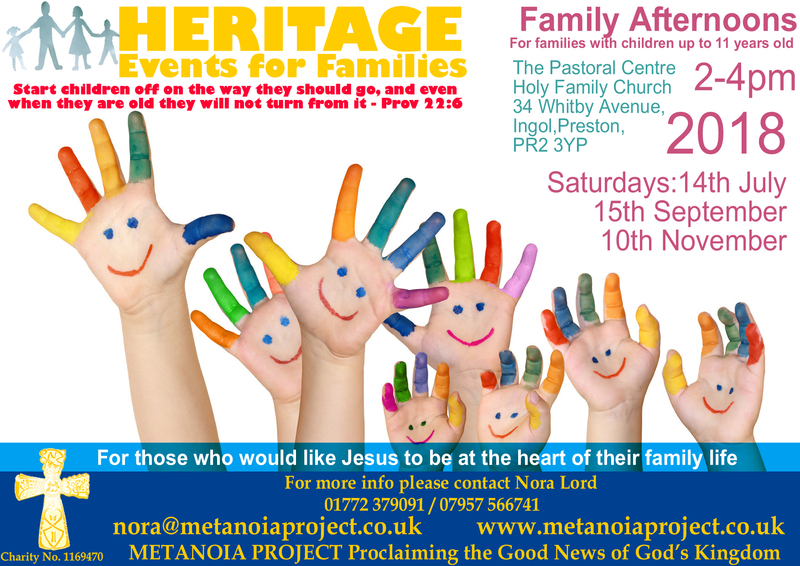 Come along for family fun and prayer and to meet other families who are passionate about growing in faith together. All the details are on the poster but please get in touch with Nora if you want any further info.